Forget Jack Sparrow. 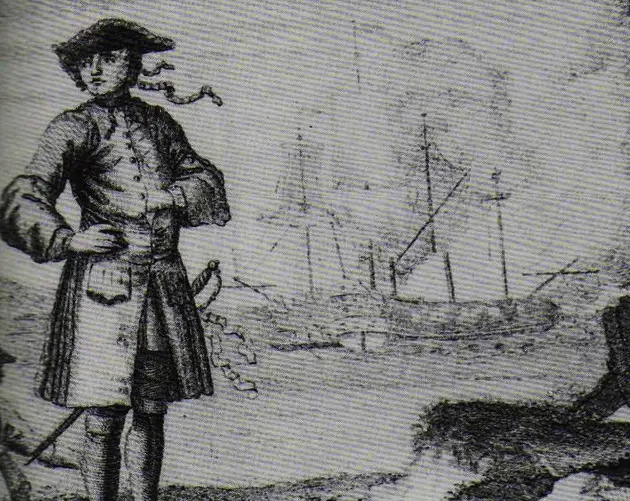 These famous pirates were the swashbuckling, sword-slinging ruffians that originally made the skull and crossbones cool. 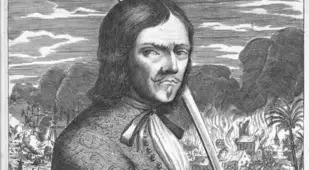 Piracy developed out of a phenomenon called privateering in the 16th and 17th century. 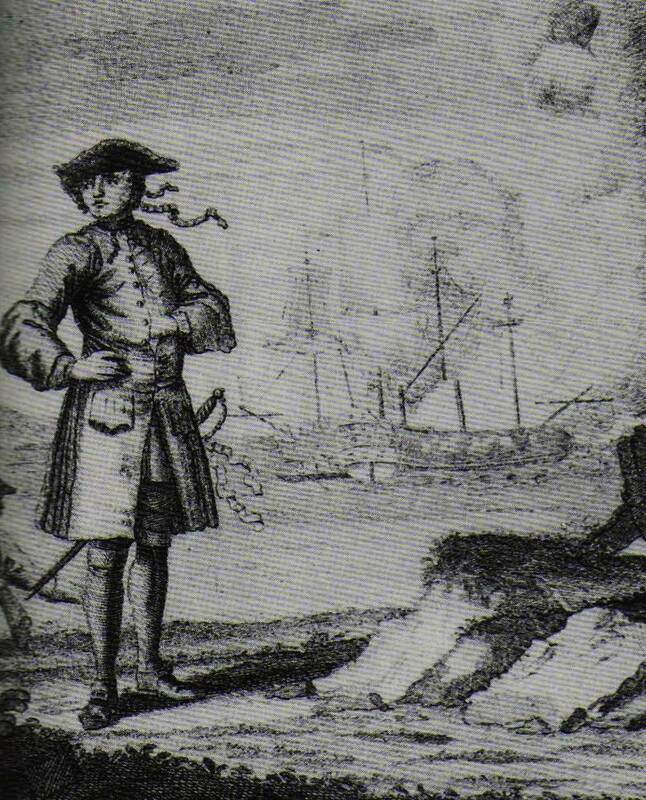 Privateering was essentially raiding that was sanctioned by the government. These privateers were hired as sea raiders to capture commercial vessels flying the flag of declared enemies. This practice required a letter of marque and reprisal, usually signed by a monarch, though it could be issued by a local governor or other lesser officials. In exchange for the letter of marque, these officials received a portion of the booty. 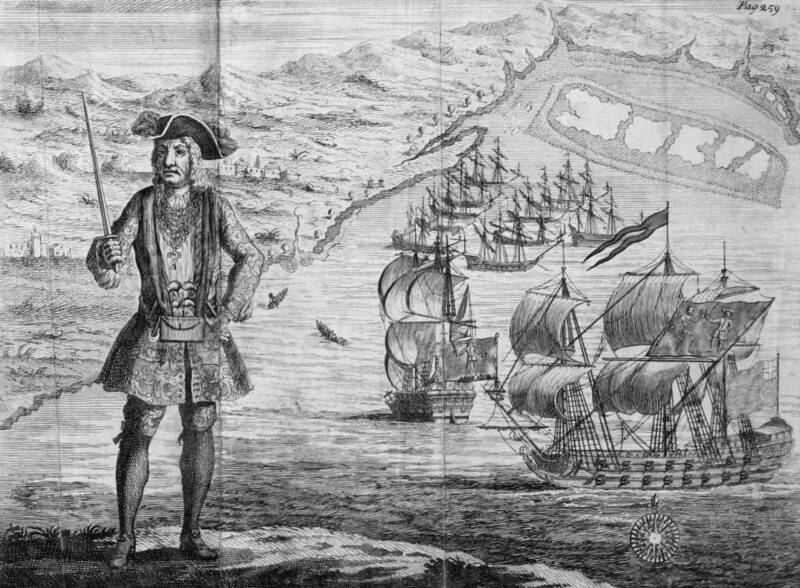 A number of iconic individuals emerged from privateering including Francis Drake, Henry Morgan, and William Kidd. 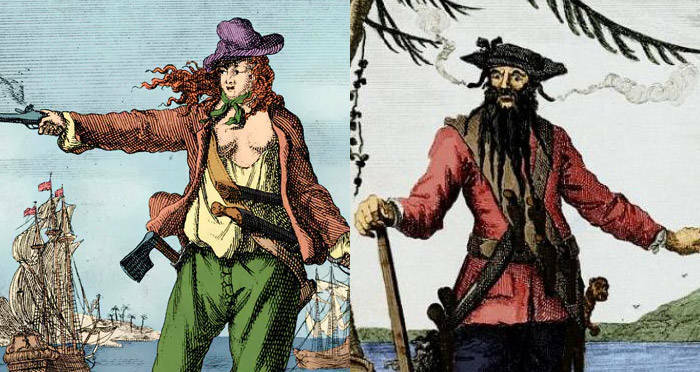 It was during the early 18th century that Blackbeard, Anne Bonny, Bartholomew Roberts, and other famous pirates began to emerge. 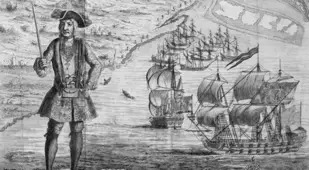 Our stereotypical image of a pirate as a man with a peg leg, an eyepatch, and a loyal parrot came directly from this golden age of piracy, which occurred during the second half of the 17th century. 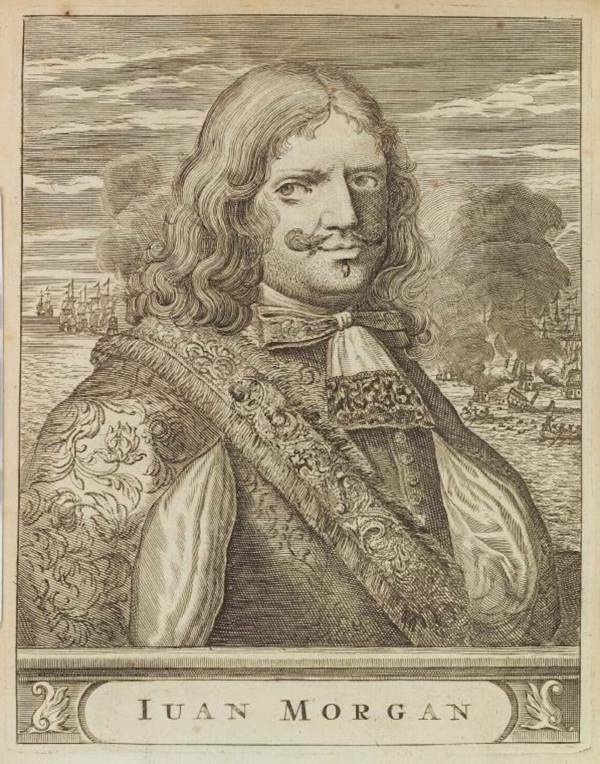 However, a pirate in this early modern period was far from the iconic image of a cheery, adventurous, and charmingly-accented sailor. 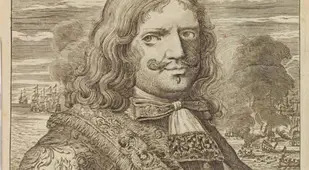 A real pirate from the golden age was normally a violent, desperate thief who thought nothing of murder, torture, and mayhem. 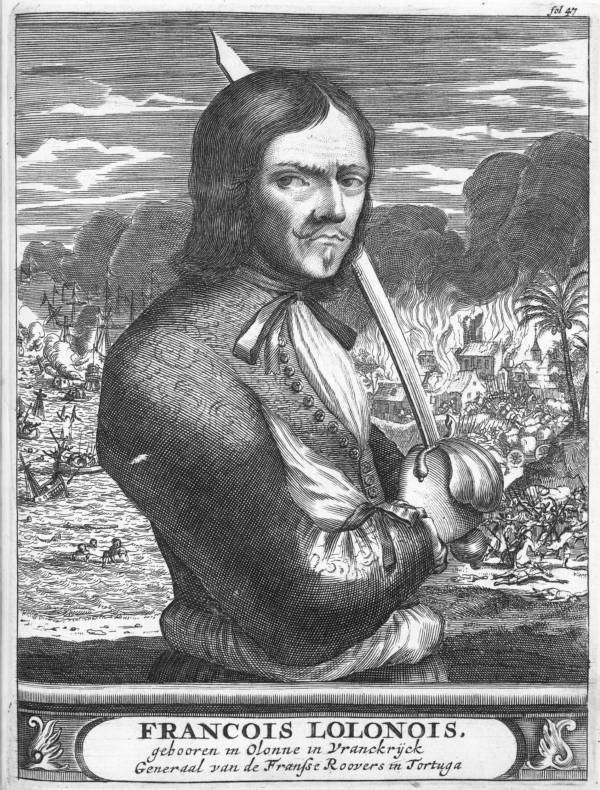 Wikimedia CommonsCaptain William Kidd, gibbeted, following his execution in 1701. After the mid-18th century, piracy itself would become a criminal act and the punishment for it was death. 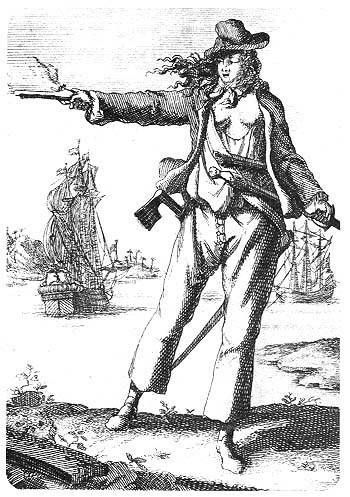 Piracy made comebacks again in the late 18th century and again in the early 19th century, only to be regularly stamped out by the British navy. 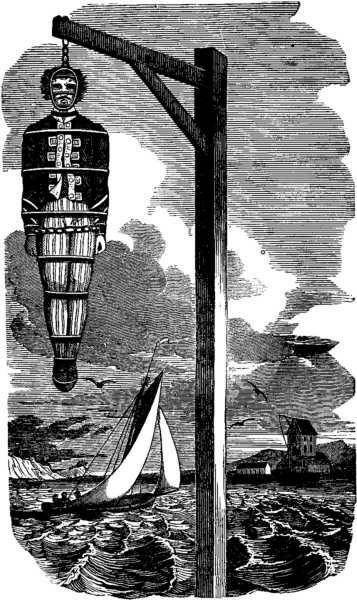 Once caught, convicted pirates were often hanged from cage-like devices called gibbets. These gibbets were in the shape of the human body and were made to hold the body together. The purpose of gibbeting was to punish the criminal even in death and to warn the general public to obey the law or else. The bodies of these criminals would hang in the gibbets for years. 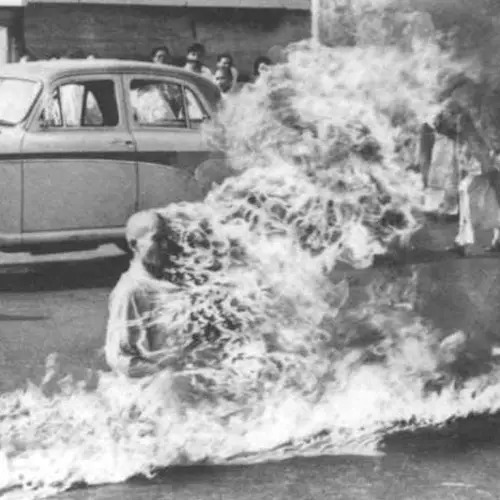 The odor of the corpse would be horrific and the chains and cage would clank together to create frightening sounds. After time, the pirate's corpse would rot and decompose into a skeleton. 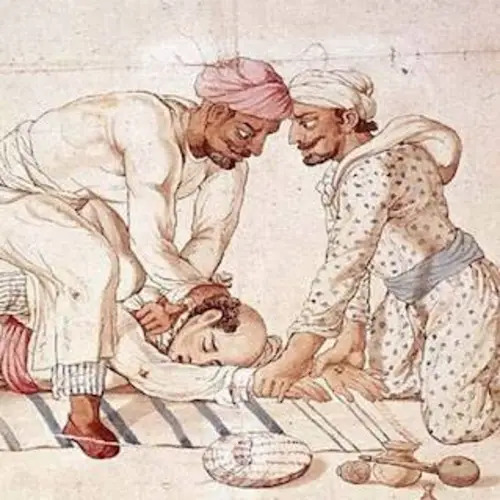 The practice of gibbeting made it clear that piracy was an act of high treason and that pirates no longer belonged in society. Enjoy this look at famous pirates? 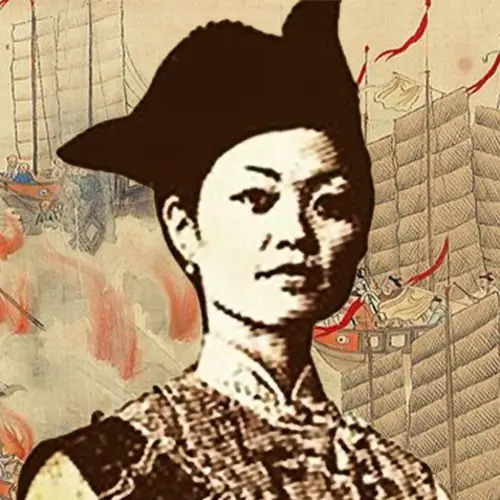 Next, read about Ching Shih, the most powerful pirate in Chinese history. Then learn the mystery of the Flying Dutchman and how it's explained by the physics of light.